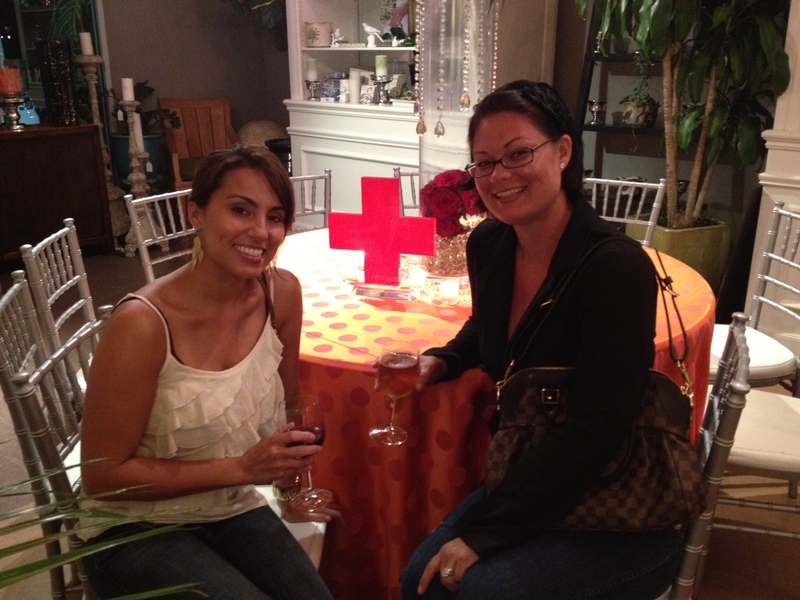 We were so happy to attend tonights event at The Garden District to benefit The Red Cross. What an amazing event- great food, wonderful atmosphere and a wonderful cause. So many of us have had some type of event our lives where the Red Cross has helped us, some of us without even knowing. Tonight we thank them for all of the hard work that they do. If you would like to donate to The Red Cross- contact Rufino at The Garden District. Bridal Style We Love! Bebe Bridal Boutique!